In the fall of 2014, Qlik partnered with Mentor Foundation USA to support an “Authentic Career Experience” program with 17 senior students from Penn Wood High School. Penn Wood is just a few short miles from our company headquarters in Radnor, PA, but can feel very far to a young student desiring a successful business career. Those words of wisdom from Benjamin Franklin resonate every autumn, as the leaves begin to fall and schools are back in session. At Qlik, we are fortunate enough to have experienced Franklin’s observation in action, through our work with Mentor Foundation USA. Mentor Foundation USA is a branch of Mentor International, which was founded 20 years ago by Queen Silvia of Sweden and the World Health Organization to promote programming to prevent drug and alcohol abuse. Mentor International works in several countries and has helped hundreds of thousands of young people find a way to a productive life. 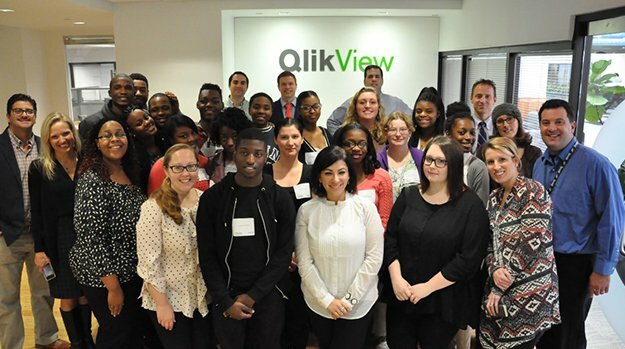 In the fall of 2014, Qlik partnered with Mentor Foundation USA to support an “Career Inspiration Program” program with 17 senior students from Penn Wood High School. Penn Wood is just a few short miles from our company headquarters in Radnor, PA, but can feel very far to a young student desiring a successful business career. Qlik mentors worked directly with the seniors to identify and survey fellow students about stress and what outlets the students use to combat or manage it. The results of the survey were loaded into Qlik Sense software for analysis. Using real data analysis, the students presented “Change Projects” in which the school board could impact student’s ability to combat stress in positive manners instead of unhealthy manners like drugs and alcohol. We are happy to report that some of these projects – playing music over the intercom between classes for example – will be implemented at the school leaving a positive legacy for years to come. The students also visited Qlik headquarters to experience what it would be like to work at a software company. The resounding feedback from the experience was “I can do this!” Involvement is imperative to learning. When an experience is interesting enough for a young person, they become more engaged and end up learning and retaining more. Mentor Foundation USA introduces students to various careers to increase their motivation and help them realize their full potential. 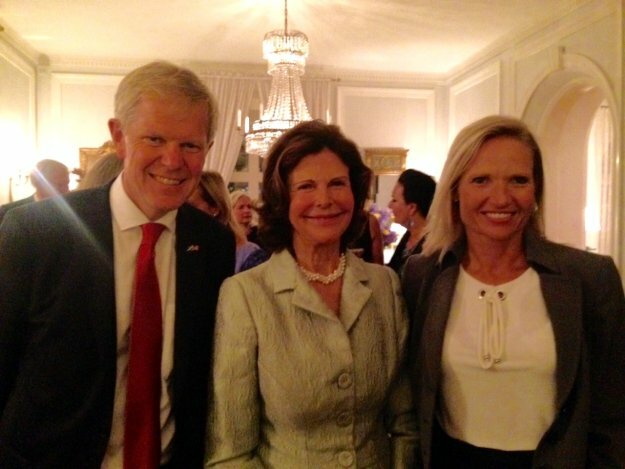 In September, Qlik had the wonderful opportunity of sharing our program with Her Majesty Queen Silvia of Sweden, Swedish Ambassador Björn Lyrvall and others in Washington DC. 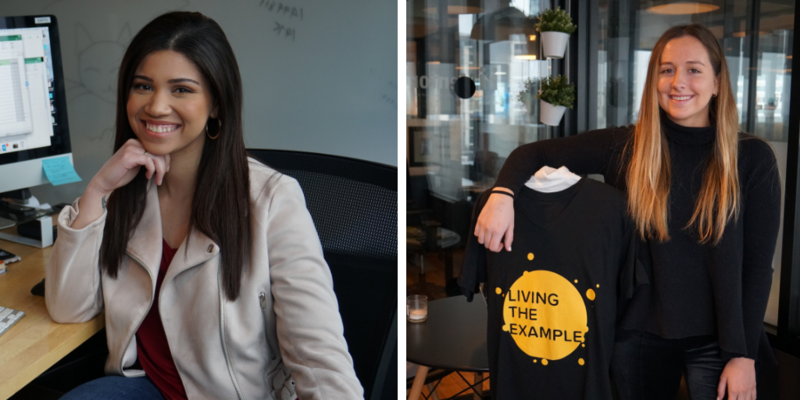 Qlik is very proud to support the amazing work of Mentor International and Mentor Foundation USA, and leverage our culture, software and resources to show a few amazing high school students that they too can achieve their goals of a healthy, prosperous career. Most of all, we are excited to start again this fall with a new group of Penn Wood students deserving and anxious to impact positive change.